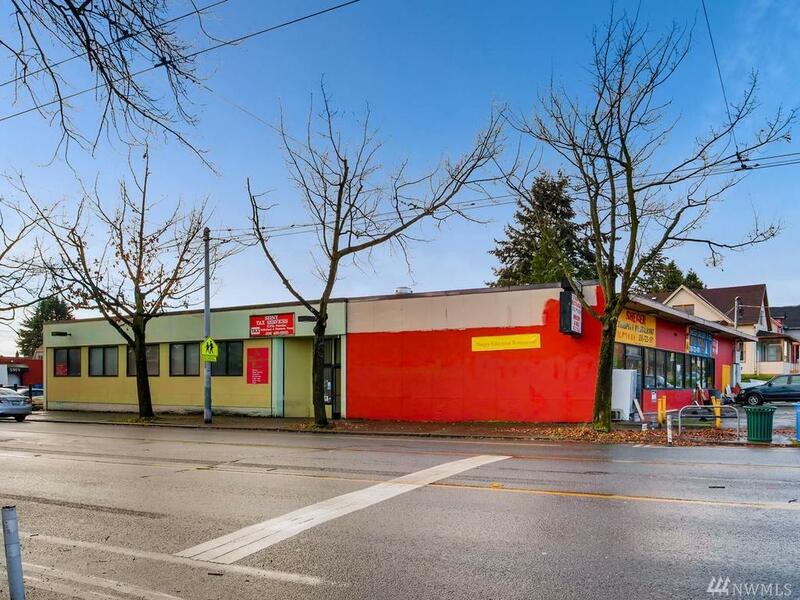 Perfect opportunity to build amazing mixed uses for retails & apartment with Rainier Frontage. Recently upzoned to NC2P55. Close to Columbia City & St. Edwards School. 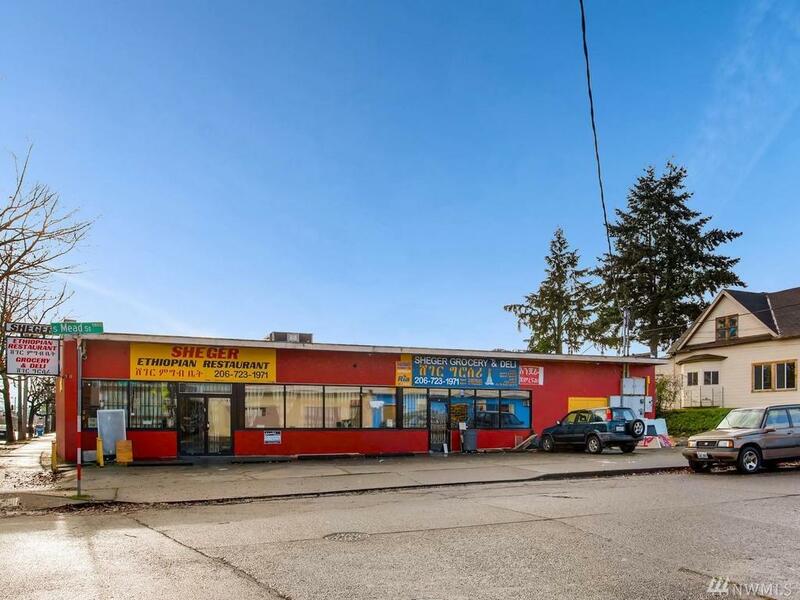 Minutes to Brighton Playfield, Seward Park, Light Rail Station, Renton Airfield, Boeing...Existing building is leased to two stable long-term tenants. 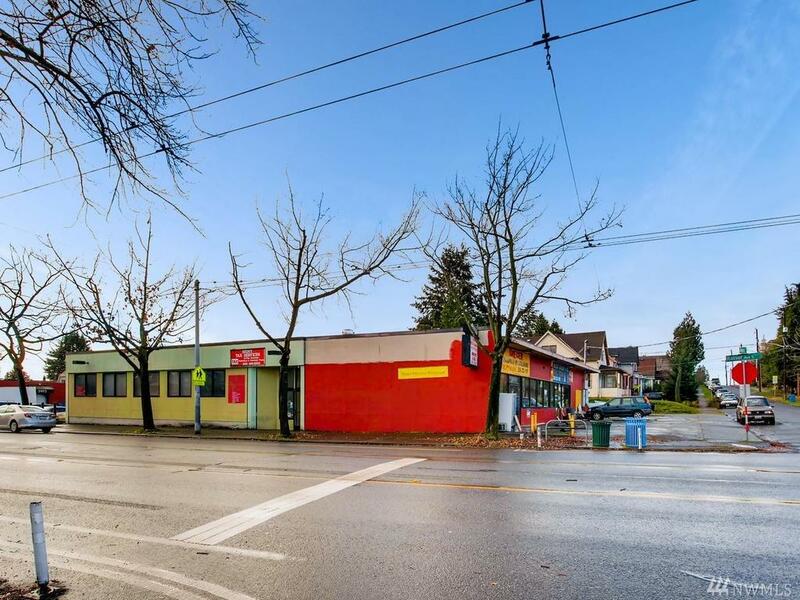 App 5800 sq ft of retail/office/business & 2502 sqft of grocery store. 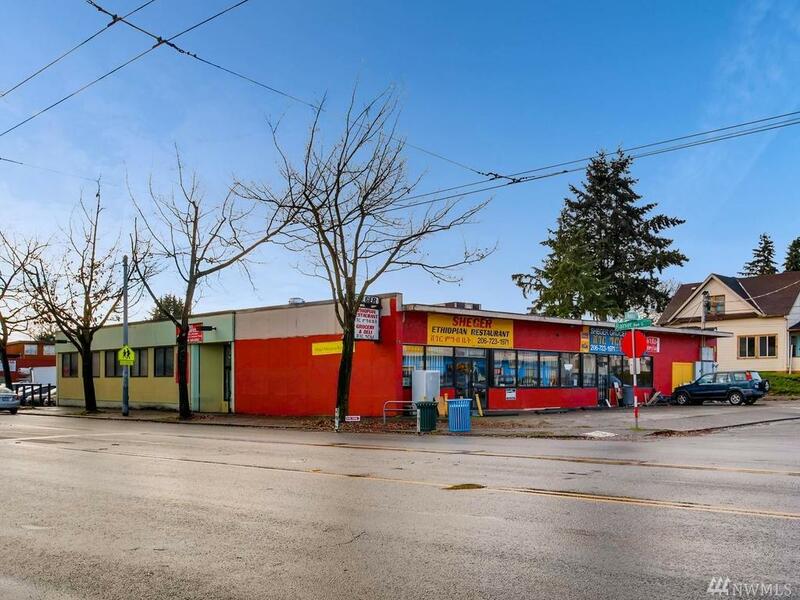 Lots storage, kitchenette, 2 restrooms, 40 parking (front & back). Sale as is. Buyer & agent to verify info.